Eve 6, the guys behind perennial alternative rock hits “Inside Out” and “Think Twice,” are celebrating an important milestone. The band’s 1998 self-titled debut album turned 20 years old earlier this year, and in honor, the guys are going on a North American tour. The tour will kick off on Nov. 28 in Salt Lake City and run through a Dec. 16 date in New York City. On the run, the guys will perform that debut album from front to back. The band’s current lineup features founding members Max Collins and Jon Siebels and new drummer Ben Hilzinger. For more information, head to Eve6.com. 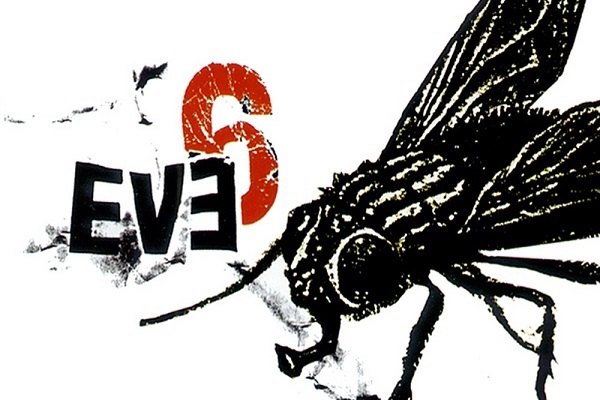 So, would Eve 6 consider releasing another new album, or at least a new song?